UPDATE: Authorities have now canceled the missing person alert for this person. 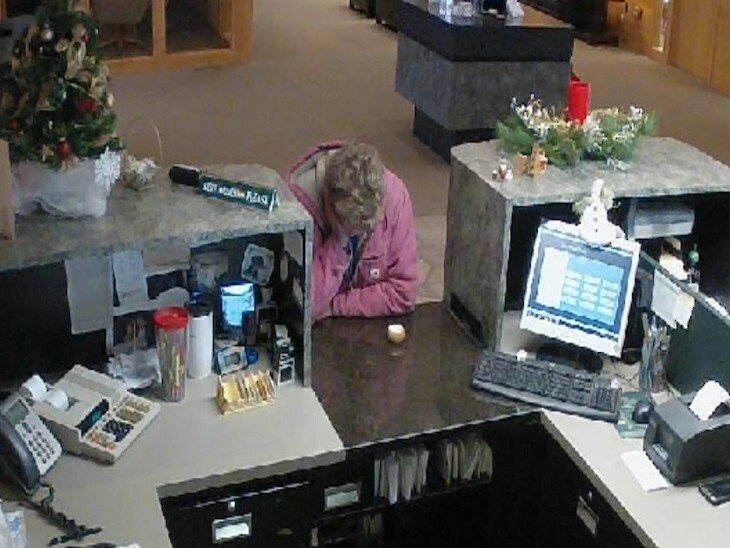 On November 29th, 2018, the Plover Police Department handled a complaint of a welfare check on an individual in the Village of Plover. 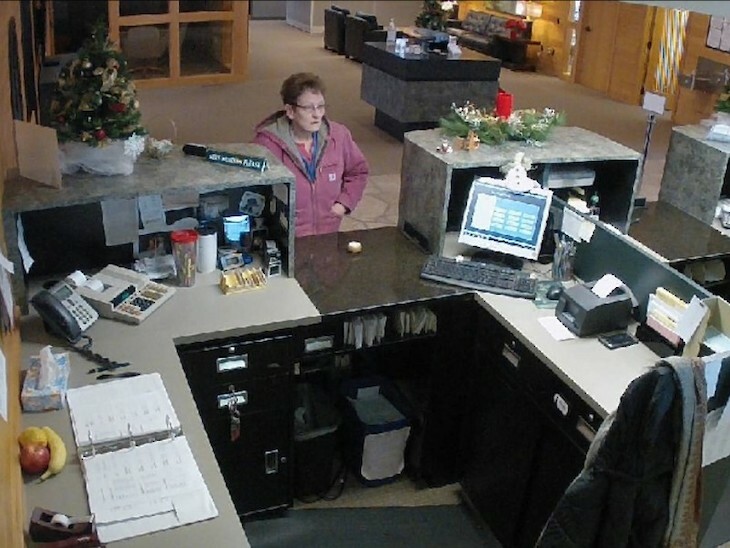 Fifty-five-year-old, Jodi K Biser left work early that day, around 12:00pm. Approximately an hour later, it appears Jodi drove herself to the area of Plover Rd and Hoover Ave, in Plover. Jodi struggles with mental health issues and did not take her medications with her to properly control them. Jodi does have a brother who resides in Bayfield County. 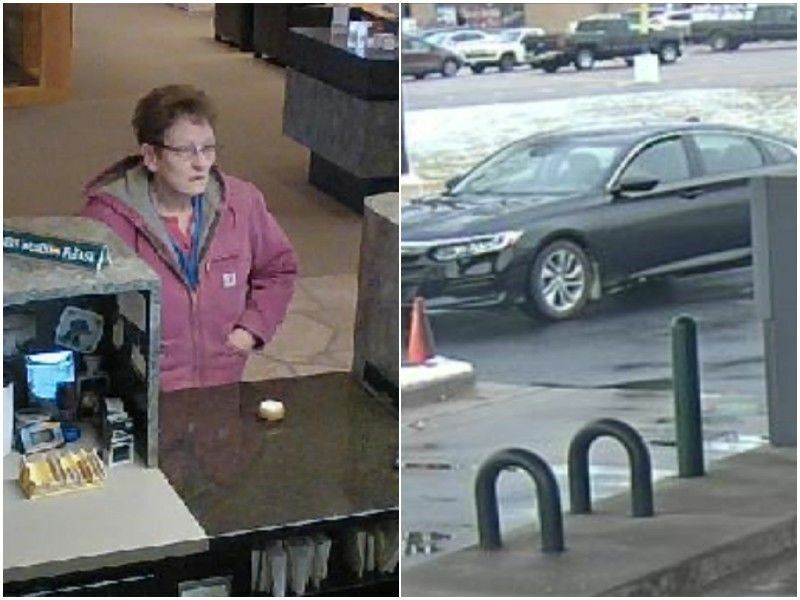 Jodi was last seen wearing glasses and a pink jacket, over a blue shirt. 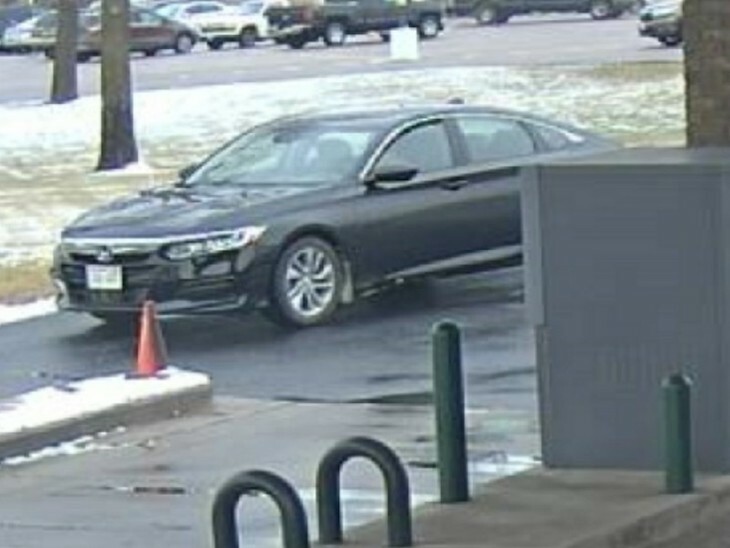 Jodi was last observed driving a 2018 black Honda Accord bearing WI registration 181-GXT, and appeared to be alone in her vehicle, from the video at the bank.